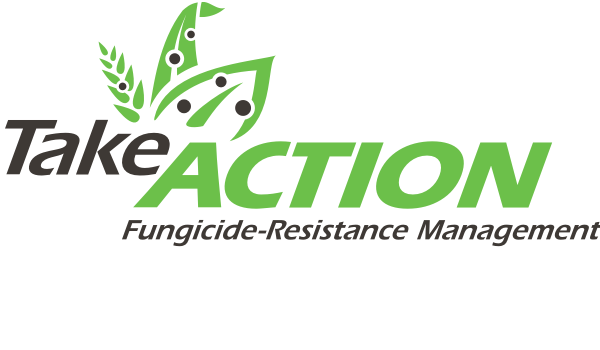 Find the latest news releases and highlighted resources from Take Action below. If you would like to speak with a Take Action representative, please contact Nicole Hasheider at nicole.hasheider@osbornbarr.com or 618-977-2187. 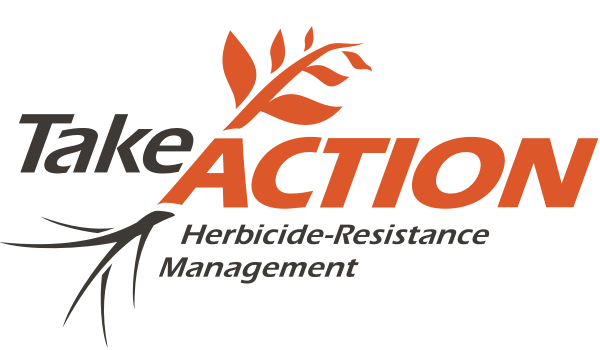 Take Action logo requests can be made here.